This is the Intenze Pastel Color Set with 10, 1oz bottles of the basic colors you'll need to get started. 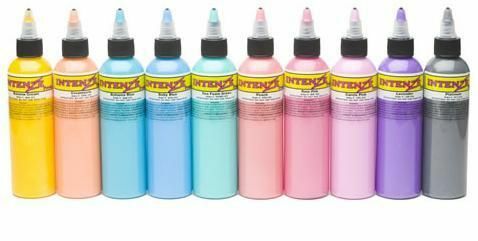 This listing is for 10 bottles of 1oz colors from the Intenze Pastel Color Series. The colors include: Rose Pink, Banana Cream, Bahama Blue, Baby Blue, Creamsicle, Carol's Pink, Lavender, Peach, Platinum, and Sea Foam Green. 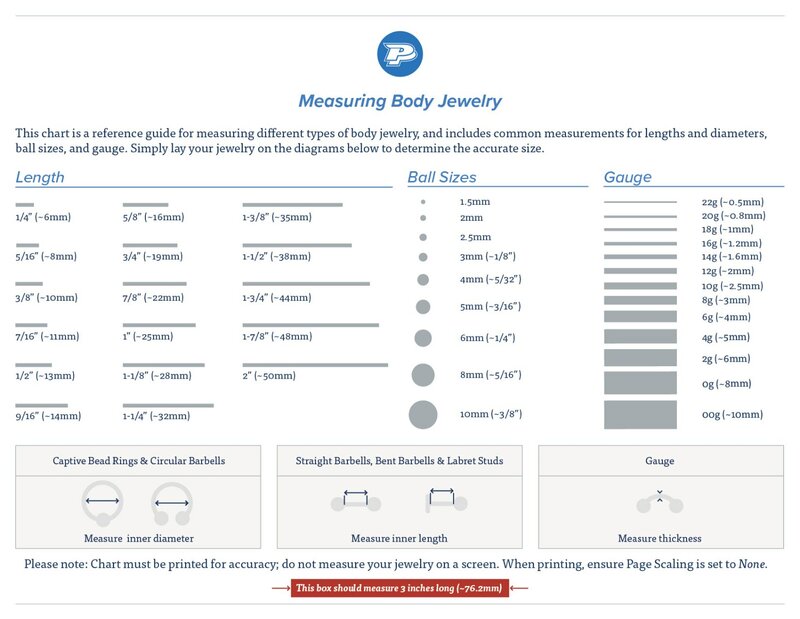 If you are looking for a specific color, shop by Color under the Intenze Ink Category.